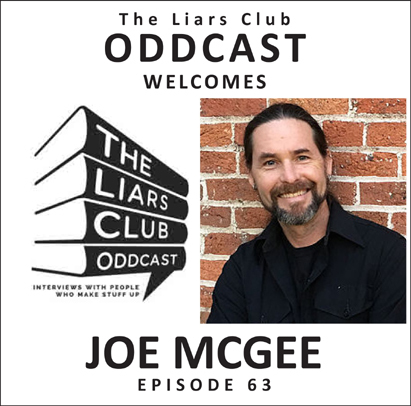 Joe McGee has jumped out of airplanes, driven tanks, climbed a volcano, and hiked glacial ponds. Now he writes picture books, middle-grade, and young adult. This week, he joins Oddcast cohosts Jon McGoran, Greg Frost, Merry Jones, Kelly Simmons, and Keith Strunk to talk about all that and more, including Peanut Butter & Santa Claus, the next book in his popular Peanut Butter and Brains series.